Problem: There’s an exponentially growing need for local businesses to get more leads in less time. Before they can do that though, they often need better websites specifically built to help them convert. But even before that, they need the right platform to help their website content load quickly and effortlessly. This means that if a small business isn’t on the right website platform to produce faster load times, it can have a major effect on their bounce rate, negatively affecting the user environment, user engagement, and ultimately their SEO ranking. How can you set yourself apart from all the other marketers who are trying to sell to these small businesses? How can you compete with big internet marketing companies? What can you provide free-of-charge to help pique the interest of your potential clients? What kinds of free tools can you use to pinpoint the status of a local business website presence so that you can use that to your advantage? 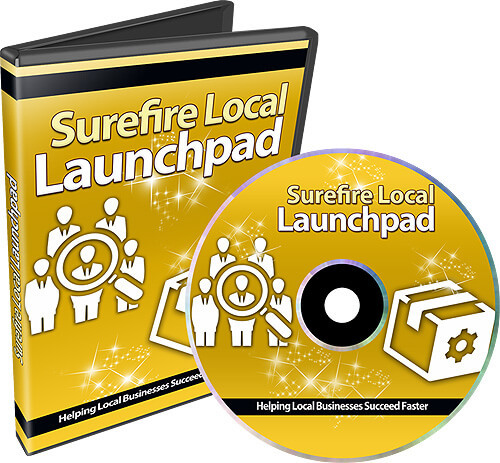 How can you get local businesses to come to you? How can you barter with local businesses to create the best win-win situation without spending tons of time and money on your end? In the first video of this series, you’ll be given a bird’s eye view of the local launch pad. The ultimate goal here is to help you use free SEO report and analysis tools to get your foot in the door in order to build trust and gain more clients without having to hard-sell anyone. But, of course, what good is getting more clients if you cannot offer them valuable services? We’ll also be fully covering that aspect, showing you how to offer specific services to your clients to help them achieve their end goals. The term low hanging fruit clients refers to clients who really want your services or what you have to offer. They are people who are willing to go out of their way to possibly even pay more. Essentially, your end goal should be to find these good clients and avoid the bad ones. How can you do that? This video will show you! Now that you know how to find low hanging fruit clients, how can you take what you’ve learned and apply it with free tools? In this video, we will pinpoint potential opportunities and possible needs in the market. Once you find a client who needs your services, you’ll be better prepared with different ways to close the deal. This brings us to the act of bartering. Some clients are more open to bartering or haggling than simply paying the upfront cost. This, however, isn’t the only thing discussed in the video. You’ll also learn how to get clients to visit your home in order to create a more personal relationship, and how to get access to high-value services in exchange for the services you offer, all while spending less time and money. At this point, we are going to dive in and look deeper at the different services you can offer local businesses. Start with the basics; look at a business website and make sure that they are using the correct platform to increase their user friendliness. We’ll show you how to collect money as the middleman and make sure that others are doing their jobs correctly. Some of your clients may already have a WordPress website. If they do, then you’ll want to be sure that they have the correct template design to match their niche. This video will teach you how to find the correct template or, if you prefer, how to find someone who can. Another of many problems that clients face is having content that just doesn’t convert. In other words, having content that rarely turns potential leads into customers. In addition, you’ll want to make sure that the content is search engine friendly in order to receive better ranking. 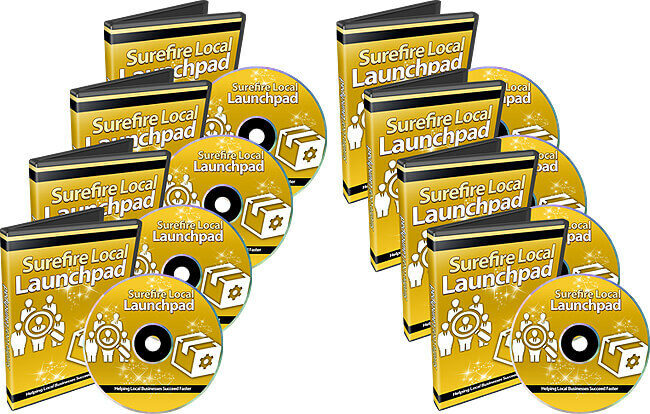 This video will show you how to get more targeted traffic to your client’s site. Aside from non-converting content, one of the most common problems clients face is not having the correct WordPress plugins to run their website properly. In this video, we’ll cover the standard plugins that most websites need, the highest recommended security plugins, plugins to help speed up the site, and plugins to make the site more search engine friendly. Now that we have covered the full blueprint above, it’s time to take everything that you’ve learned and show you a real life example of the system in action. This video will show you how every step works to create an engaging, profitable experience for both you and your client. Once you’ve applied the above lessons once or twice, you’ll want to outsource the whole process to a WordPress expert. The question now becomes how you can find experts who will work directly with both you and the client. Follow this simple step-by-step system and you’re sure to rise above the competition!